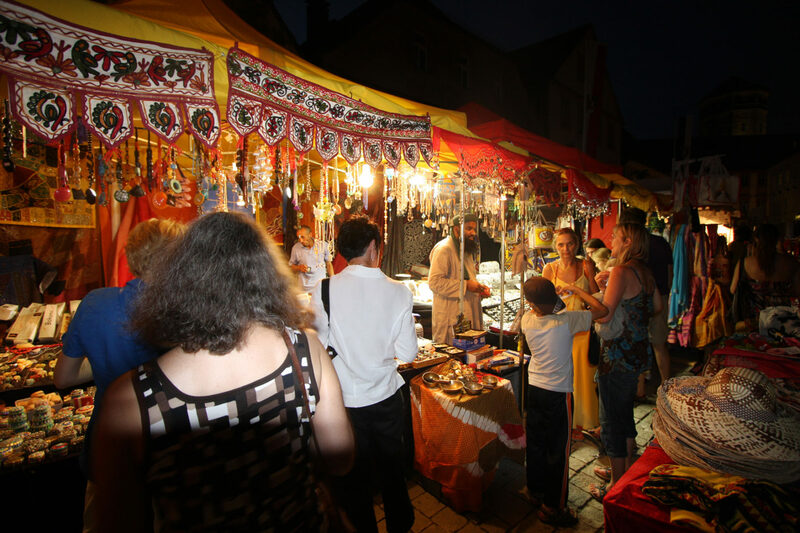 The Africa - Caribbean festival is a big street festival in the downtown area of Bayreuth. With music from Africa and the Caribbean and traditional food from these countries is the market more like a bazaar. Four days, people may celebrate and dance on the city “parquet”. Let`s dance is the motto and fiery rhythm`s regularly heat up visitors. African and Caribbean culture is presented at more then 50 food stands with culinary specialties and merchandise stands with African – Caribbean articles. The colorful festival offers every year a varied program with concerts, films, workshops and an interesting program especially for the little ones. The Africa – Caribbean festival takes place from July 19th to 21st 2019. Admission is free on all days!